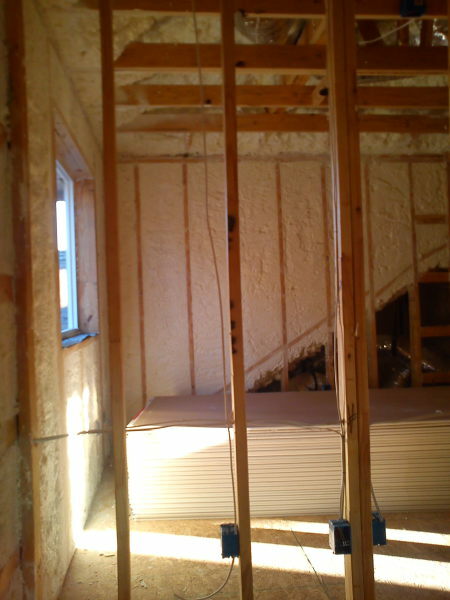 Go Green Solutions specializes in customizing spray polyurethane foam insulation packages for residences and businesses. 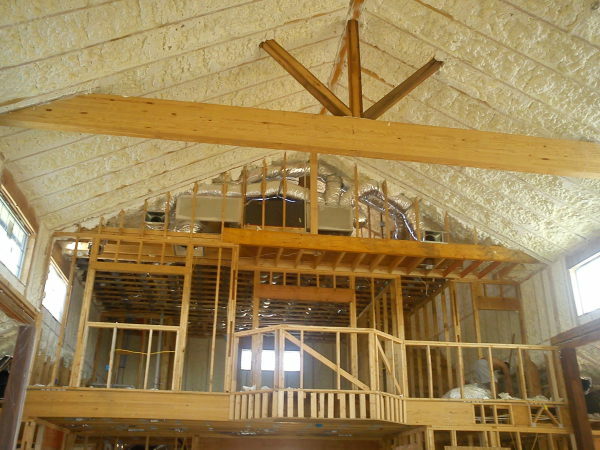 We offer a portfolio of insulation, weatherization, and sound attenuation products to suit the specific requirements of the structure and the goals of the business owner and homeowner. 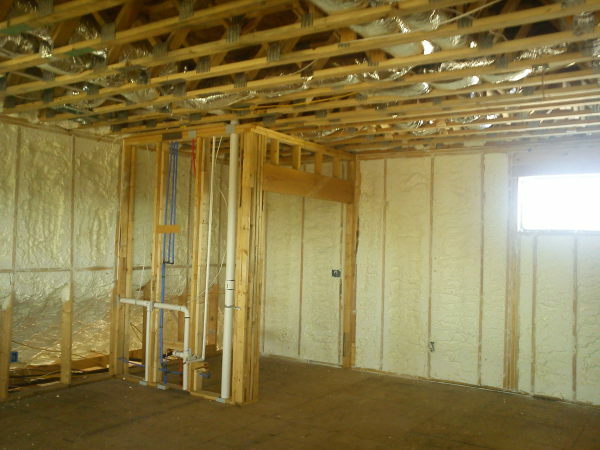 Go Green Solutions is dedicated to educating our clients throughout the Metroplex and installing Spray Foam Insulation and Weatherization Technologies according to Best Building Practices. Go Green strictly adheres to tested and proven insulation methods developed by Building Science Corporation, Florida Solar Energy Center and Oak Ridge National Laboratories for our hot and humid climate. We set the highest standards for proper application and installation in a city where many business owners and homeowners have suffered from incorrect applications due to an “anything goes… wild west” practice from un-knowledgeable spray foam and insulation contractors. Go Green is leading the way by employing only code-required installation techniques.We specialize in old home renovations where the dynamics of heat flow and vapor travel may be significantly altered beyond how the home was originally intended to operate. We also enjoy playing a productive role in developing highly effective spray foam building systems for our new-build residential and commercial clientele. Taken lightly. Saving a few bucks could cost you a lot in the long run. Our technicians are not paid by the job or the square foot, but by the hour. This allows our crew to correct issues that might arise with product installation or equipment that could jeopardize your project. We will take every measure to protect you and your customer from a sloppy install. It might cost us a little more in labor, but your project is worth it.